As your local community bank, Savings Bank is uniquely focused on the families and businesses in Lake and Mendocino Counties. We’re here for you to find the right loan to meet your individual needs, whether you need a home loan, a small business loan, personal loan, or any other form of financing. 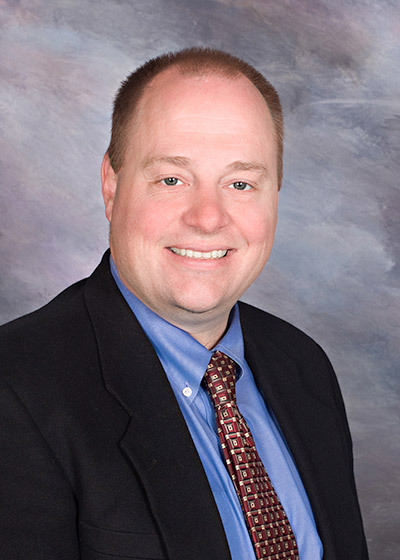 Scott started his banking career as a commercial lending officer in 1984. 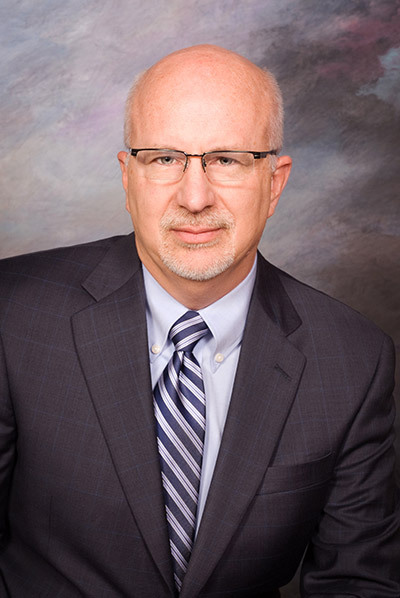 He has spent most of his more than 30 years in the industry as a community banker and has been a community bank CEO since 2000. Since joining Savings Bank in 2011, Scott has been committed to sustaining the Bank’s position as one of the strongest community banks in the nation. He knows that a great local bank is a keystone of the community’s economy. He is dedicated to making sure that Savings Bank continues to meet all of the financial needs of its communities the way only a local bank can. Guy began his career with Savings Bank in November 2011. As Chief Credit Officer, he administers the policies and procedures surrounding the credit that Savings Bank extends to businesses, families and individuals. Guy is a graduate of Pacific Coast Banking School, the nation’s premier masters-level extension program for senior officers in the banking industry. He has more than 40 years of lending experience which includes Corporate Banking, International Banking, Accounts Receivable, Inventory Finance, Equipment Finance, Construction Lending and Commercial Real Estate Finance. Stacy began her career with Savings Bank in 1994, spending her first few years in the Investment Department before transferring to the Loan Department. 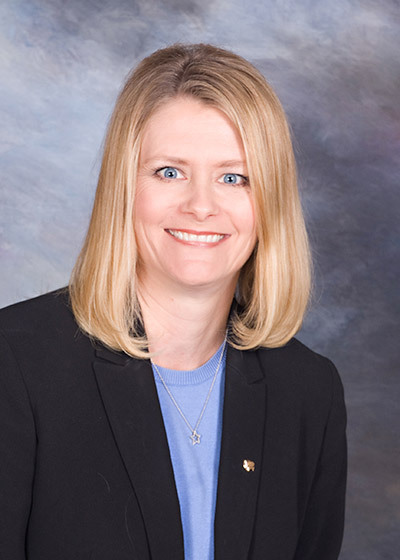 Stacy attended Ukiah High School, earned a Bachelor of Science degree in Finance from the University of Southern California and is a graduate of Pacific Coast Banking School, the nation’s premier masters-level extension program for senior officers in the banking industry. 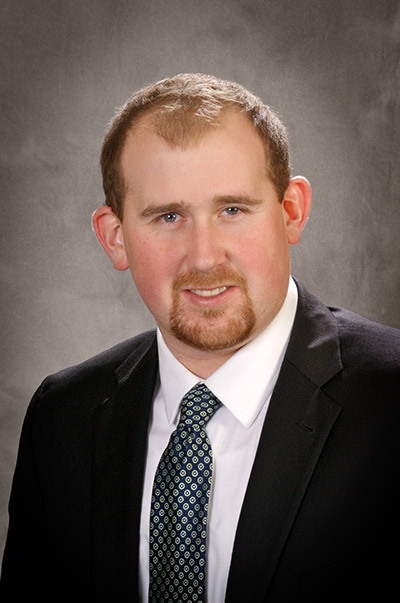 Pete has comprehensive experience in Agricultural Lending and Commercial Lending. He enjoys working to meet the lending needs of local businesses of any size in both Lake and Mendocino Counties. As a graduate of UC Davis, Pete earned a Bachelor of Science degree in Agricultural Economics and Business Management. He has been a Lake County resident for over 25 years. Being involved in local activities is important to Pete. He is a charter member of the Kelseyville Sunrise Rotary Club and serves on the Board of Directors of the Lake County Winegrape Commission. Shawn began his banking career in 1993. He has a Bachelor of Science degree in Economics and Bachelor of Arts degree in English from Sonoma State University and is a graduate of Pacific Coast Banking School, the nation’s premier masters-level extension program for senior officers in the banking industry. He relocated to Mendocino County in 2011 with experience in both the retail and lending areas of banking. He is excited to offer his unique ability to meet the whole relationship needs of our lending customers. Shawn has been a small business owner and is aware of the challenges facing our small business clients. His experience in hospitality lending adds to the Bank’s strong participation in this key driver of our local economy. Shawn takes an active role as a volunteer in the community with a focus on local youth. He is a Board Member for the Boys and Girls Club of Ukiah, the Committee Chair of the local Cub Scout Pack 64 in Ukiah and the Scoutmaster of Troop 316 in Redwood Valley. 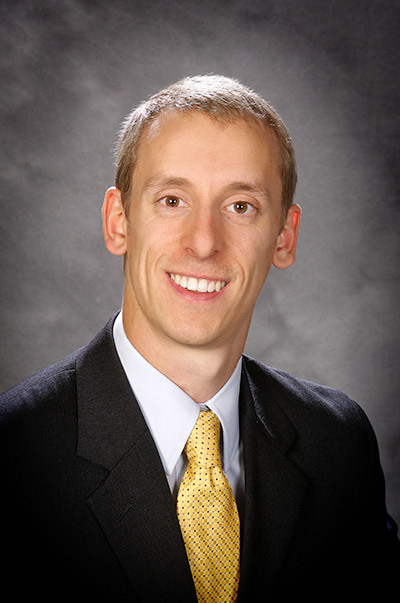 Brady began his career with Savings Bank in 2002. His lending experience allows him to meet the diverse needs of our clients in our Northern Mendocino County communities. He enjoys getting to know his customers and is committed to serving them in a professional and personal manner. As a Mendocino County native, Brady was born and raised in Ukiah with a long family history in the area. He earned an Associates degree from Mendocino College and a Bachelor of Arts degree in History and Social Science from Chico State University. Brady is a member of the Ukiah Lions Club and Ukiah Men’s Golf Club. He is the Board Treasurer for the Ukiah Valley Association for Habilitation (UVAH) and Board President for the Ukiah Education Foundation. Sid began his banking career in 2005. His experience in both the deposit and lending areas of banking brings great value to the customers he works with. His knowledge partnered with his desire to help others supports the bank’s ongoing commitment to serving the citizens of Mendocino and Lake Counties. Since coming to Ukiah at a young age, he has called Ukiah and Mendocino County his home. 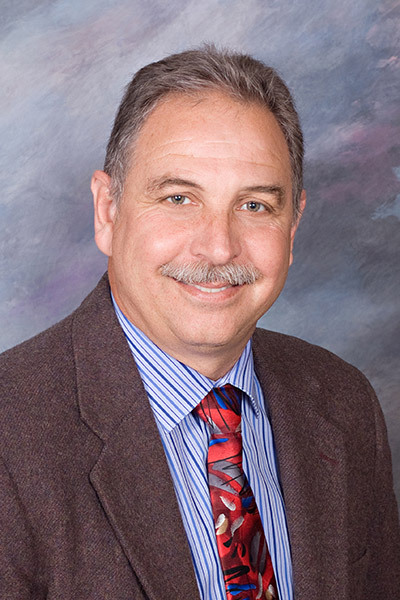 Sid is a Board Member of the Mendocino Winegrowers Foundation and previously served as Board President for the Greater Ukiah Chamber of Commerce. He also actively participates in financial education programs sponsored by Savings Bank for the benefit of the youth in our community. Jose was raised in Ukiah and graduated from Ukiah High. 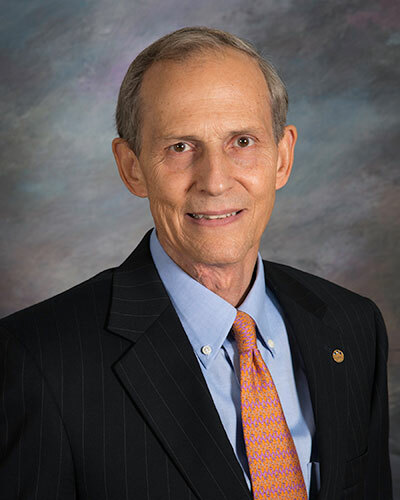 His education includes a Bachelor of Arts degree in Political Economy from the University of California, Berkeley and a Business Banking and Commercial Lending diploma from the American Bankers Association. He began his banking career with Savings Bank of Mendocino County in 2011 after graduating from college. Jose enjoys mentoring students in the Ukiah High School MESA program as well as presenting higher education possibilities to Mendocino College Migrant Education students. His interests include participating in local adult soccer tournaments. 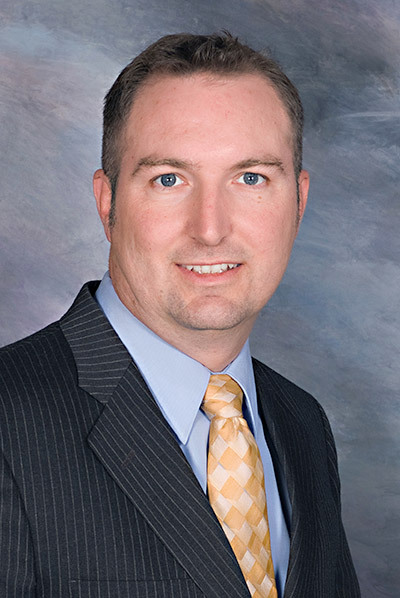 Christopher began his career as a commercial loan officer in 2012. He understands that small businesses are the heart of a thriving community. He puts his knowledge and expertise to work as he helps local business owners understand and use financing to support their goals. Christopher was born and raised in the Ukiah area. He graduated from Ukiah High School and continued his education at Mendocino College, earning a degree in Liberal arts / Public Speaking. 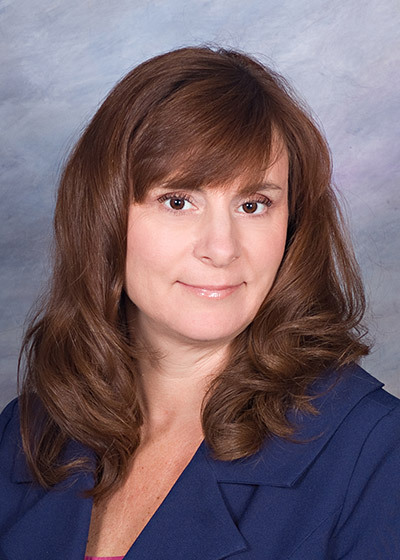 Lisa began her career with Savings Bank in 2000. Raised in Ukiah, Lisa appreciates all that the greater Ukiah area and Mendocino County has to offer. She graduated from Ukiah High School and attended Empire Business College. Lisa coordinates Savings Bank’s annual employee fundraiser for the benefit of the Ukiah Community Center Food Bank and is a director on the West Company Board. Lisa is also passionate about supporting literacy programs at local schools. She tutors students in the United Way of the Wine Country Schools of Hope reading program and is a volunteer for the Junior Achievement financial education program. As an Ukiah native, Cristina graduated from Ukiah High School and earned an AA Degree in Liberal Studies from Mendocino College. She began her career with Savings Bank in 1994. Cristina’s experience in both the deposit and lending areas of Savings Bank brings great value to the customers she works with. She enjoys being involved in community activities and assists throughout the year with coordinating various fundraisers which benefit local non-profit organizations. With more than 37 years of employment with Savings Bank, Richard’s vast lending experience ranges from installment loans to real estate lending. A large part of his customer base comes from repeat customers and referrals. That says a lot about the kind of service he provides and the importance he places on meeting his customers’ needs. Raised in Ukiah, he graduated from Ukiah High School and received his Bachelor of Science degree from Sacramento State University. Richard is a Past Director of North Coast Opportunities and the Finance Board for St. Mary of the Angels School. Cesar appreciates all that Mendocino County has to offer. He is a life-long Ukiah resident and graduate of Ukiah High School. 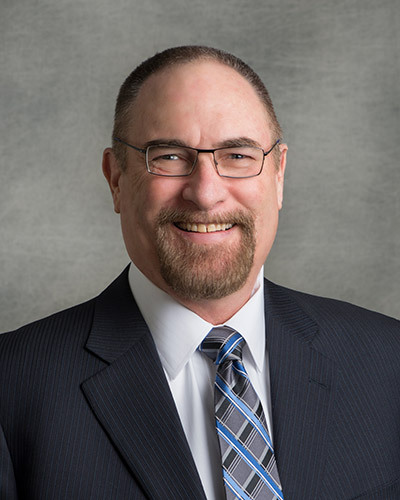 His education includes two Associate of Science degrees in Business Administration and Business Management from Mendocino College and the ABA Residential Mortgage Lender Certificate program. 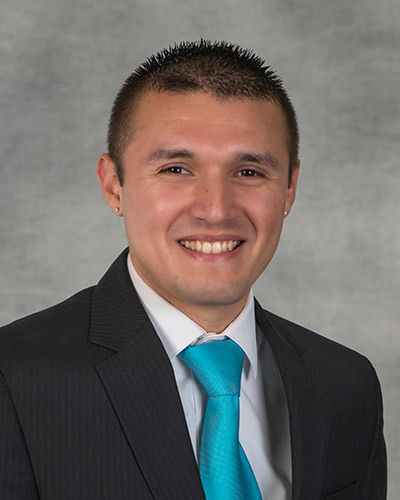 Cesar began his career with Savings Bank in 2012. His career path has allowed him to hold multiple positions at the Bank. 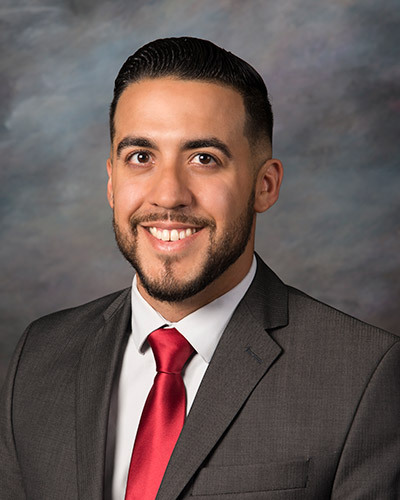 As a Real Estate Loan Officer, Cesar takes pride in helping customers achieve their goals of owning a home. Being involved in community activities is also important to Cesar. He is a MESA mentor and participates in the Ukiah Men’s Soccer League. Raised in Willits, Tim is pleased to be working in his home town and appreciates the opportunity to meet the lending needs of the Willits community and its surrounding areas. After graduating from Willits High School, Tim attended Gonzaga University in Spokane Washington where he received his Bachelor’s degree. Being involved locally, beyond assisting clients with lending services, is important to Tim. He is on the Board of the Willits Rotary Club, Vice Chairman of the Mendocino College North County Affiliate Organization, Regional Advisor for the Community Foundation of Mendocino County Community Grant Program and on the planning committee for the Willits Ducks Unlimited banquet. Brenda began her banking career in 2006. She graduated from Piner High School in Santa Rosa and attended Mendocino Junior College. Brenda has been a part of the Willits community for more than 35 years. 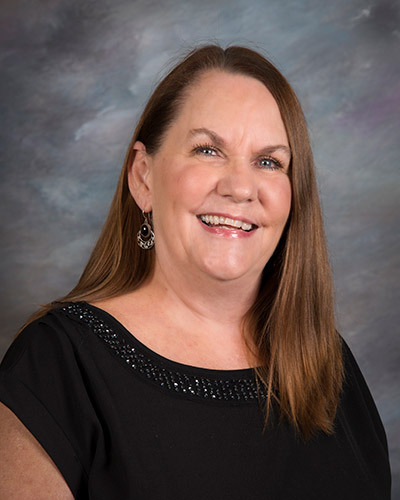 Her desire to serve the Willits community and surrounding areas, as well as her experience in both the deposit and lending areas of banking brings value to her customers. Jody is a life-long Mendocino County resident, born in Ukiah and raised in Redwood Valley and Potter Valley. 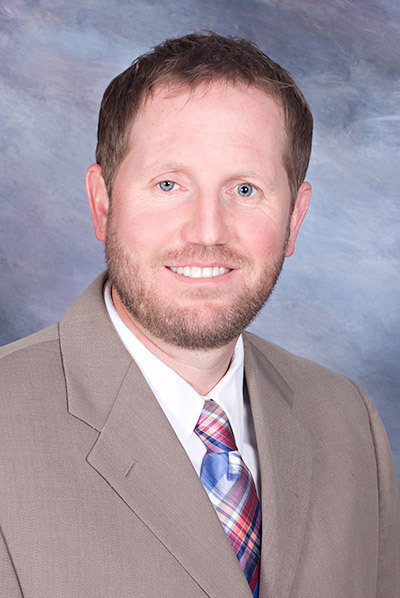 Jody began his career with Savings Bank in 1997 after graduating from Potter Valley High School in 1996. He has a Bachelor of Science degree in Finance from Sonoma State University. In 2008, Jody moved to Fort Bragg where he works at both the Fort Bragg and Mendocino Branch offices of Savings Bank. He is experienced in Commercial, Residential, and Consumer Lending. Jody is a member of the Mendocino Rotary Club. Born and raised in Mendocino County, Ashley is a fourth generation resident. After graduating from Ukiah High School she attended Mills College in Oakland, then began her career with Savings Bank in 2016. She has completed the certificate program in Real Estate and is working towards completion of an Associate’s Degree in Real Estate at Mendocino College. Prior to her move to Fort Bragg, Ashley served on the Board of Trustees of the First Baptist Church in Ukiah. She enjoys working with customers and welcomes the opportunity to assist you with your home loan needs. As a U.S. Navy Veteran, Adam moved to California from North Carolina in 2010. He began his banking career with Savings Bank in 2014. His experience in both the deposit and lending areas of Savings Bank brings great value to the customers he works with. Adam has a degree in Kinesiology / Sports Medicine from Mendocino College and is working towards the completion of a Business Management Degree. Adam enjoys forging relationships by providing professional and genuine customer service.